I've always loved black and white. The Nikon D750 does a good job offering a big range of parameters to make monochrome work well. Like most digital cameras the Nikon D750 has a color setting for monochrome. 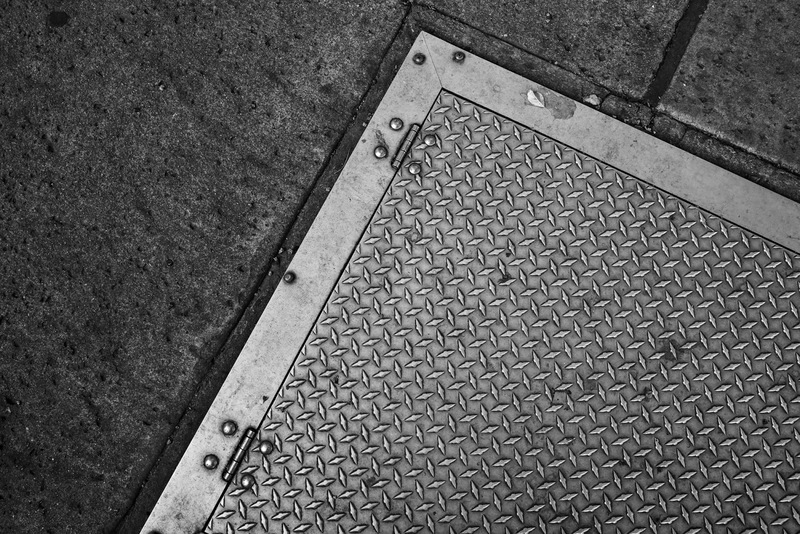 And like most higher end cameras the options within the monochrome menu include different "filters." You can set the red filter to make skies dark and dramatic with puffy, white clouds. You can set green to get nicely nuanced skin tones and you can set yellow to get a good overall balance between the colors with the sky going darker than it would with the filter boxes left unchecked. This is just the way panchromatic films worked with actual, colored glass filters. Just like most other high end cameras the Nikon will also let you fine tune sharpness, contrast and brightness. But where the Nikon shines for my use is that they've included a "clarity" slider that allows you to have some decent control over the mid-tone contrast. My recent experimentations are showing me that I can fine tune the camera in monochrome to get a look that's very close to what I used to aim for in the darkroom when using various Agfapan B&W emulsions and my favorite print papers. If you are shooting with a current Nikon model you owe it to yourself to go deep in the settings menu and see just how far you can go in fine tuning your camera to your own black and white vision. ...the files I was shooting with my snappy lens and my snappy camera starting coming out all flat and lifeless. Fortunately I was able to save them in PhotoShop by adding contrast and color back in. Can't imagine why they have this menu on the camera. 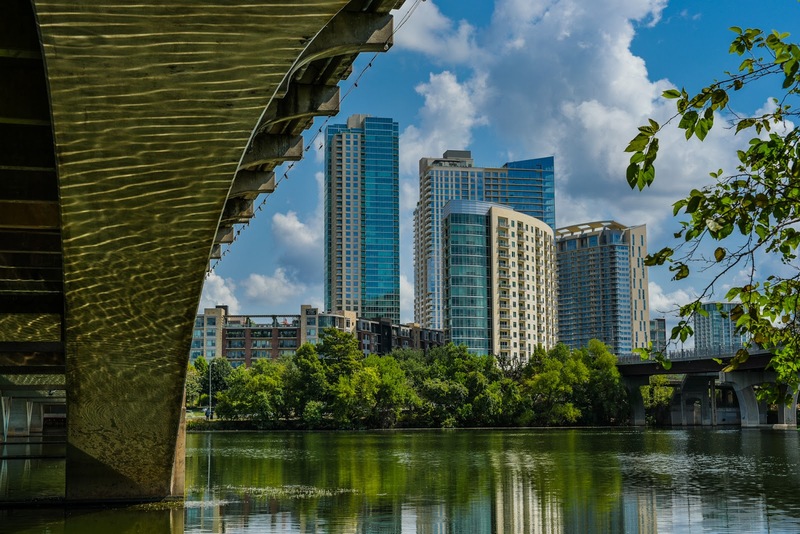 An image taken during a morning walk around Lady Bird Lake in Austin, Texas. I got out there around 10 am and it seemed like everyone else was gone. I guess working. I strolled under the old Lamar Blvd. bridge and I was admiring, for the zillionth time, how the bridge creates one half of an arching frame that now encompasses the condo towers across the river. My attempts to make a good photo of this composition have been mostly thwarted by the dynamic range between the highlights on the buildings and in the clouds, and the deep, almost black shadows on the underbelly of the bridge. I had time and leisure so I decided to give the HDR setting in the menu a grudging try. I was using a Nikon D750 and the Sigma Art 50mm f1.4. As I never bring a tripod along for a casual walk around the lake I handheld the combination. In the menu there are various things you can set but "auto" looked good to me. I tried my best in post to not make this look like technicolor vomit but I'll leave my success or failure up to the many critics of the internet. Some days you just have to put on your hard hat, your steel-toed shoes and your safety glasses and go photograph bucket trucks. Hey, you might get lucky and get a magazine cover. Sorry, no supermodels today. I can retire now. 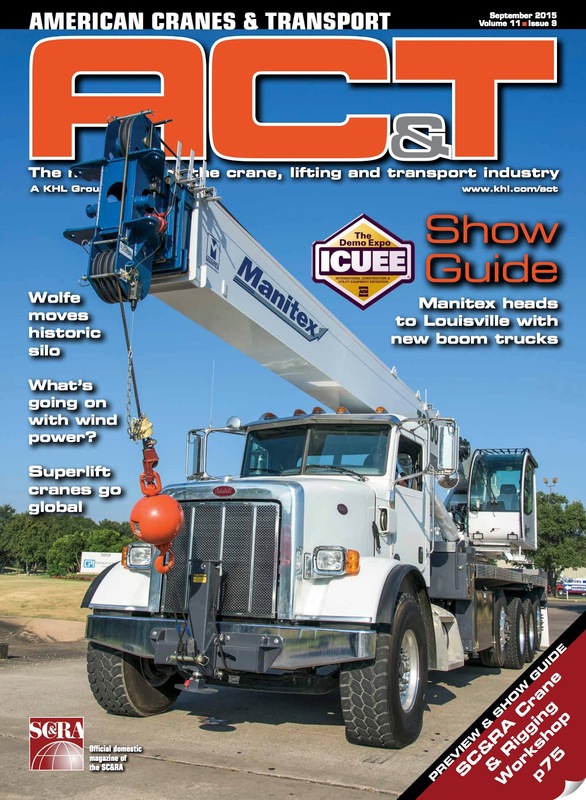 I've finally gotten the cover of American Cranes and Transport Magazine. All kidding aside it's fun to show images from actual client shoots. We spent three hours on the location and did lots of different stuff. This was a quick shot done for the magazine's art director who just happened to be at the location that day. Apparently the September cover is an especially good thing to have because they print extras and incorporate a tradeshow guide inside for the big truck/crane show in Louisville.....Score.